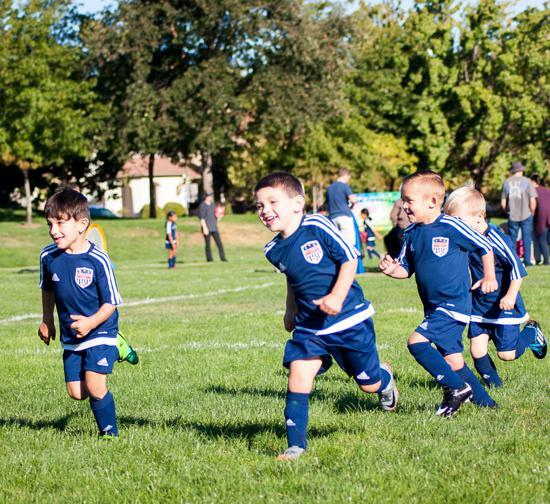 age groups by birth year. 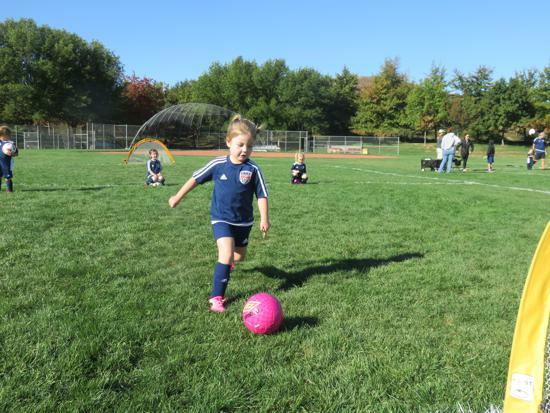 PDF map of Pine Valley Middle School fields. 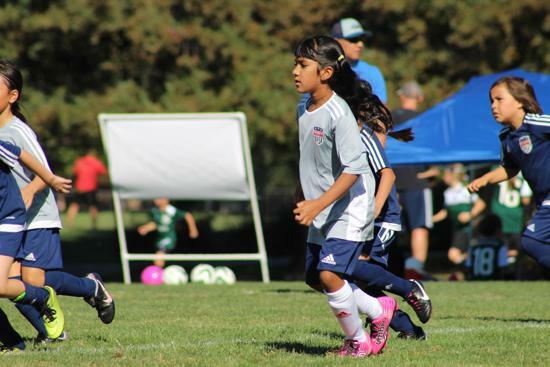 When families have multiple children involved in sports or extra-curricular activities, life can get interesting. 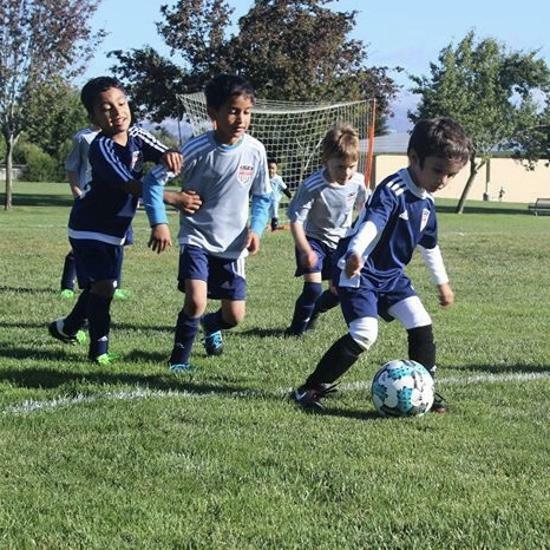 When you have six children, all playing soccer on six different teams in one season, then life gets really interesting. 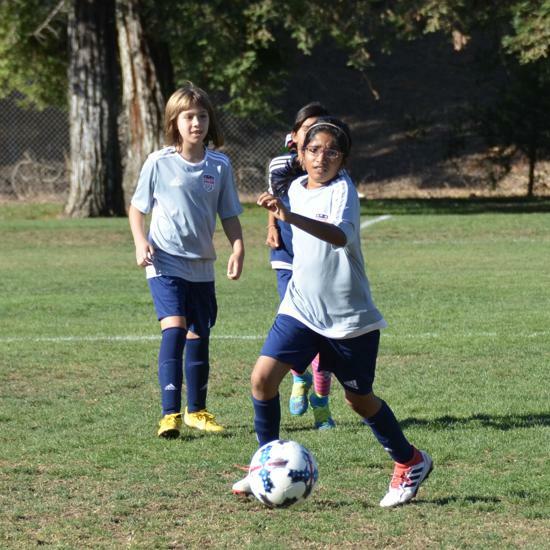 This is a great program for both young players and new players of any age, regardless of ability. 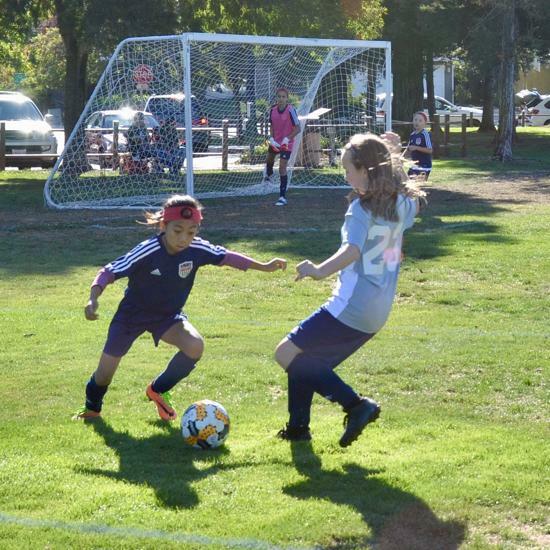 The goals of the recreational program are for players to have fun while playing and learning FUNdamental soccer skills, teamwork, and sportsmanship. 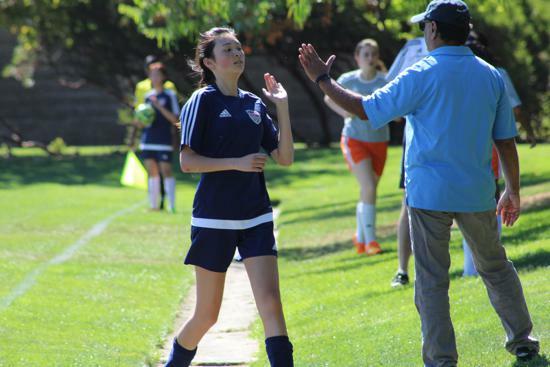 Recreational teams are coached by parent volunteers and we provide them with the coaching resources and support needed to be successful. 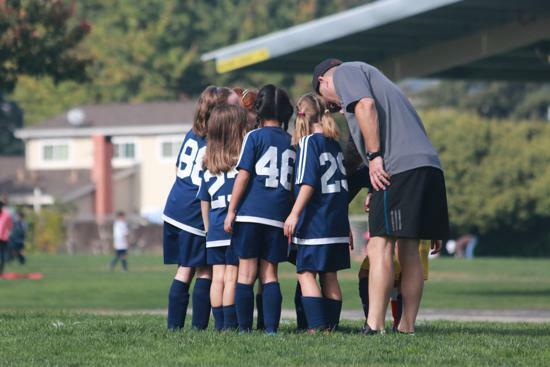 If a team does not have a parent volunteer that steps up to coach at the beginning of the season, the club will continue to inquire and search for a parent within the team that can lead for the season. 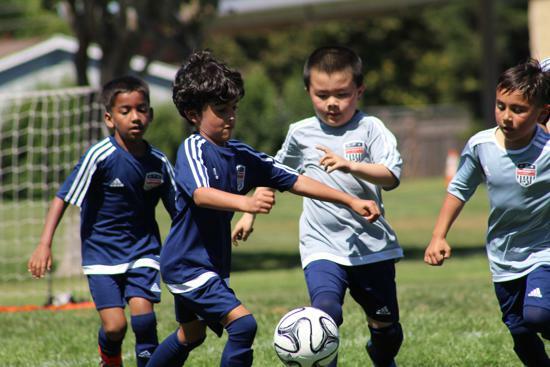 Effective in 2016, due to a US Soccer Mandate on Player Registration, all teams will be formed based on birth year instead of school calendar year. 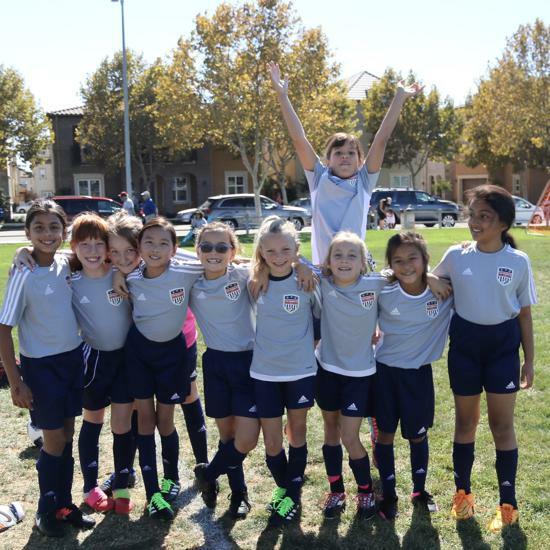 Please view our birth year registration chart to determine which age group your child will play in for 2017. 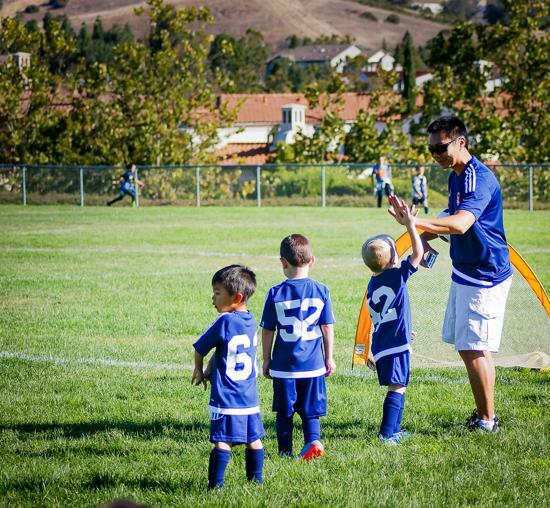 Effective in 2018, U7 recreational teams will have a volunteer parent head coach and assistant coach who will conduct practices 1x per week during the Fall season, similar to U8 recreational teams. 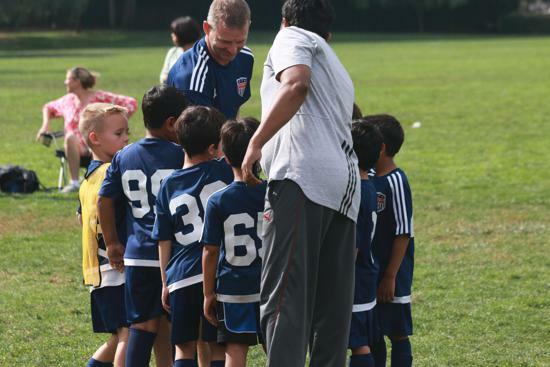 Coaches will select practice times based on their work schedule together with their REC Age Group Coordinator. 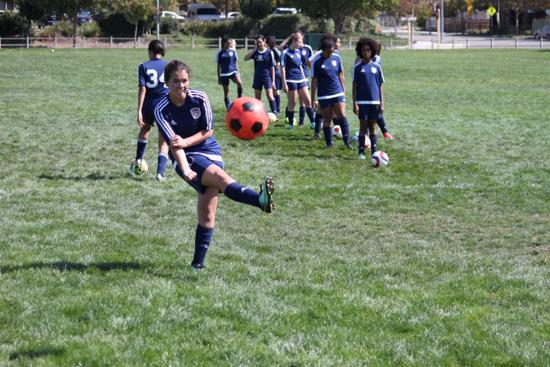 Please be ready to practice one hour during the span of 4-6 pm on one particular day out of the week. 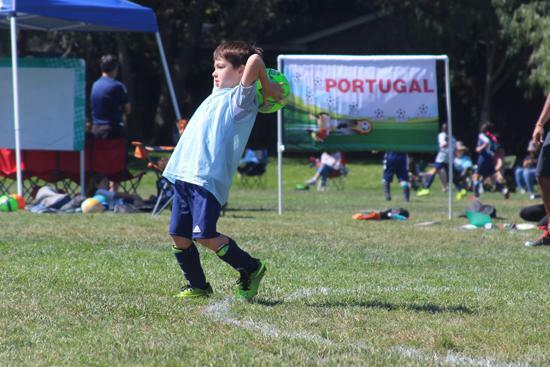 The practice day and time will remain constant once chosen. 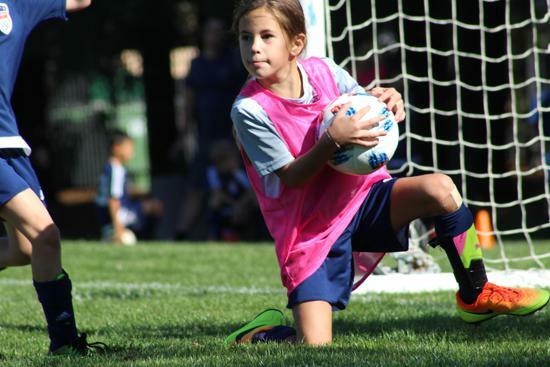 The selection of time and day is dependent on your child's coach and his/her availability. 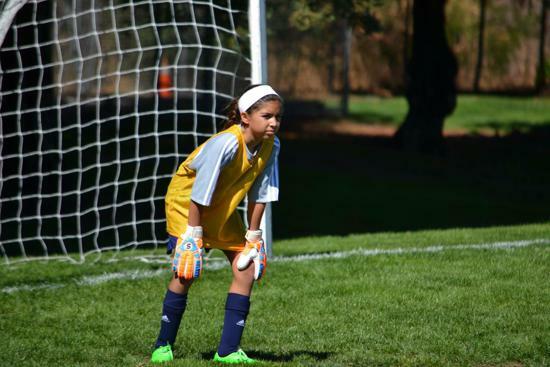 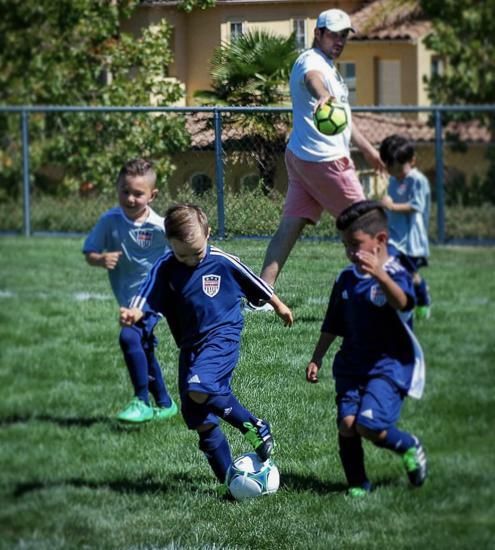 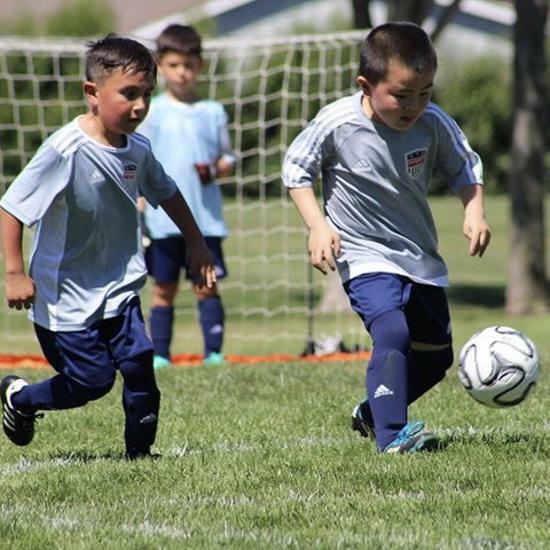 Practices for the recreational season begin in mid-August for the U7 – U19 age groups. 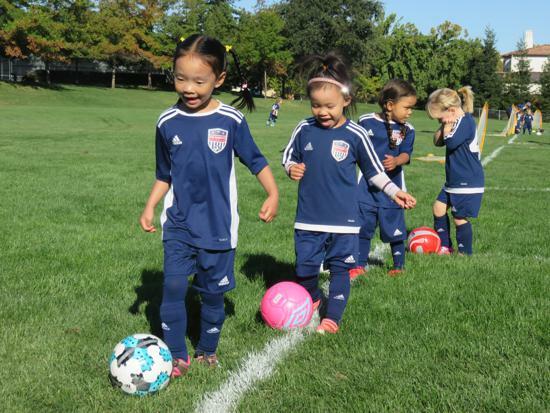 The U5 and U6 division teams do not have weekday practices. 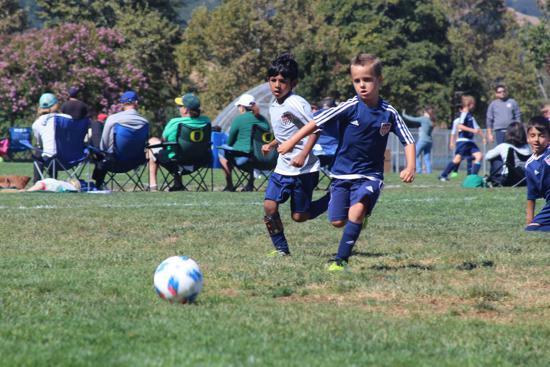 Games begin in late August or early September, depending on the age group. 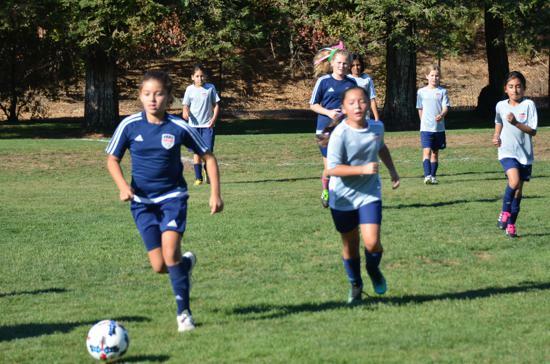 The season ends in early November for all age groups. 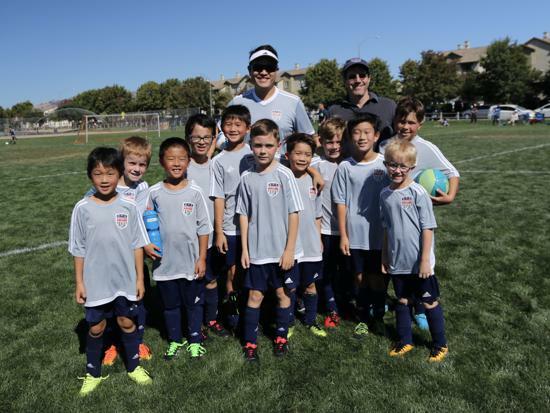 League games are run solely by San Ramon FC in the U5 to U10 age groups and in conjunction with other local area clubs in the U11 – U19 age groups. 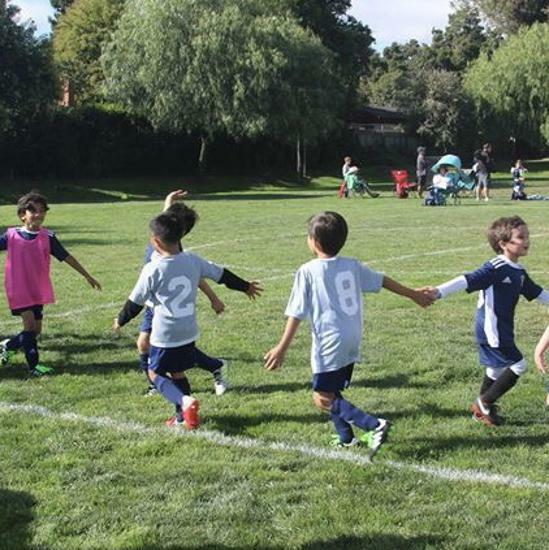 Some games are held on Saturdays and some are held on Sunday. 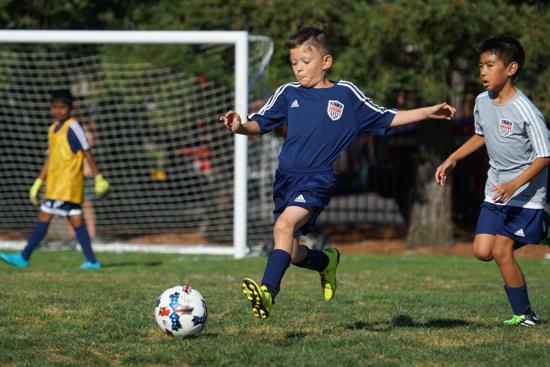 SRFC reserves the right to schedule games on either weekend day. 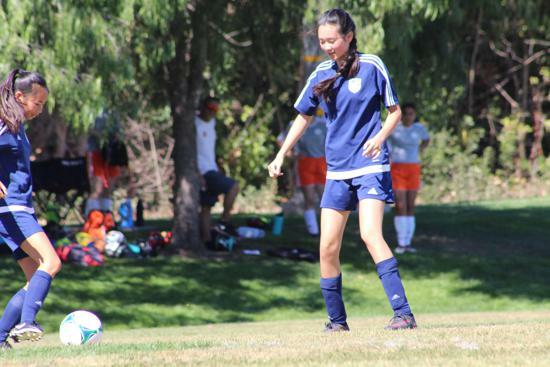 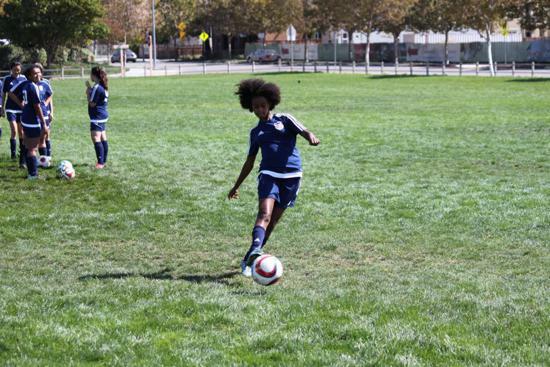 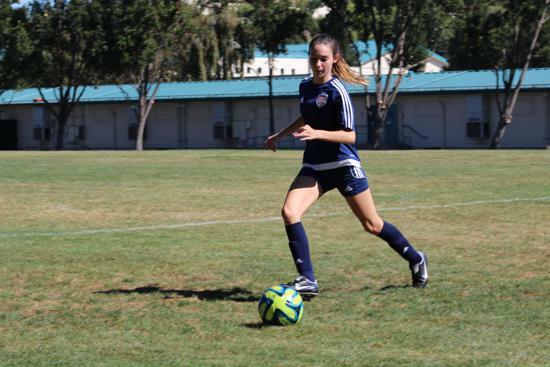 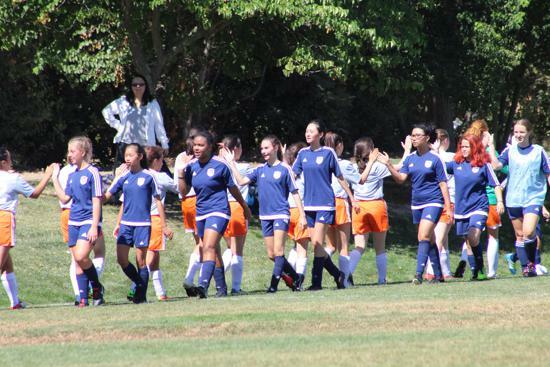 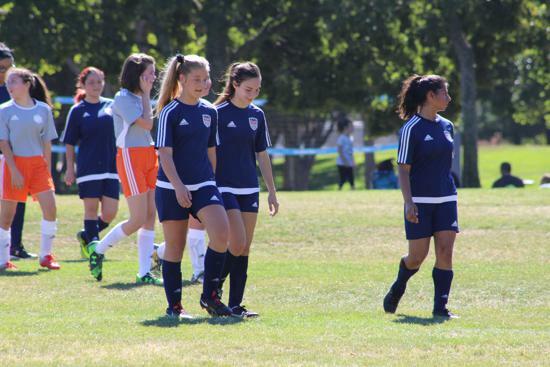 U11 and U14 teams will play games in San Ramon and Dublin, while the U16 – U19 teams will play in San Ramon and other East Bay communities under NorCal Premier League's Region 3/4 Nickel Division. 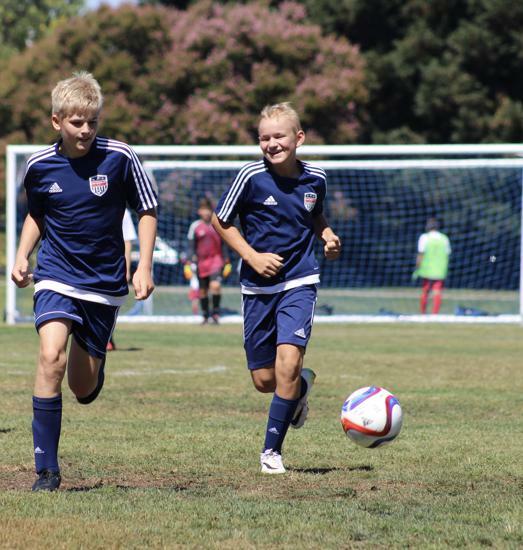 Recreational teams are typically formed in late July or early August. 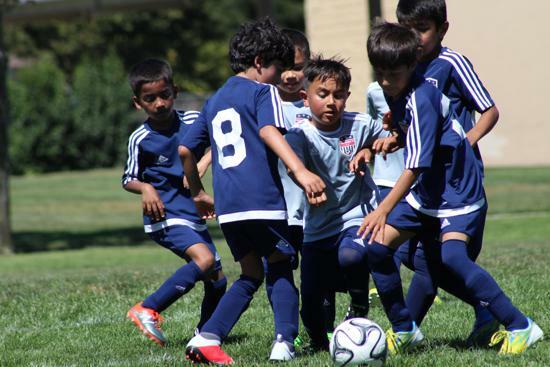 In some cases, teams may be formed earlier than that, depending on registration in each age group. 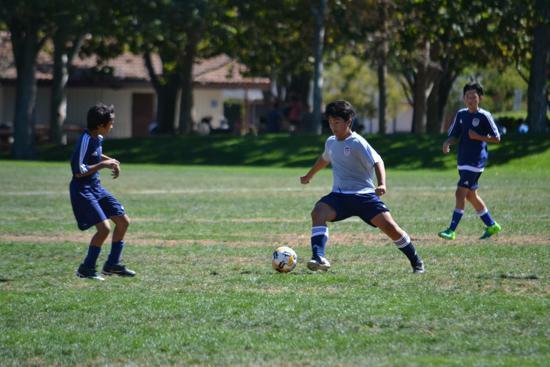 Players are assigned to teams by the San Ramon FC staff. 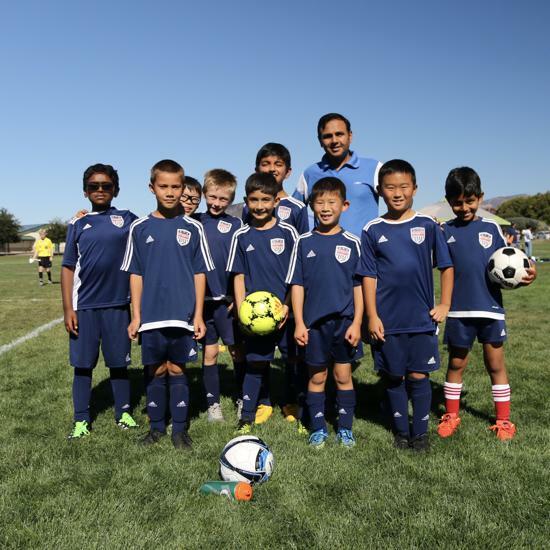 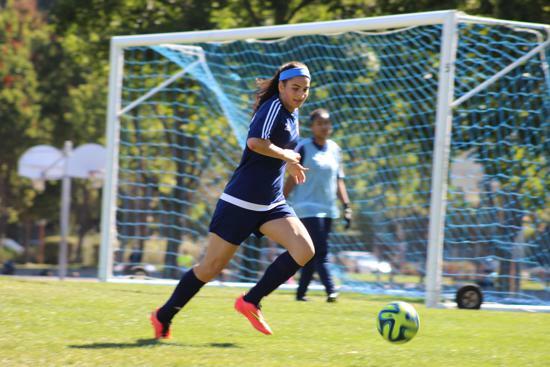 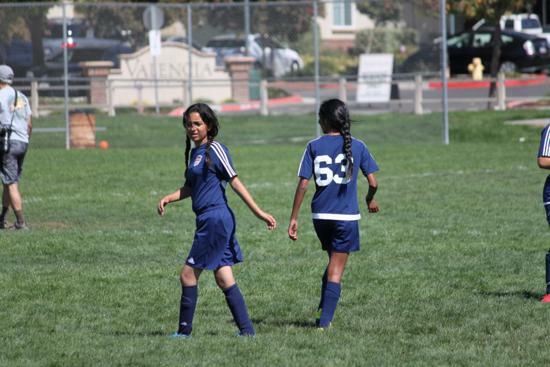 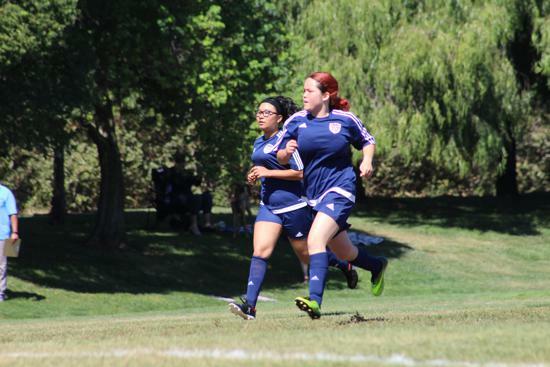 San Ramon FC is focused on creating a fair and enjoyable playing experience for all its players. 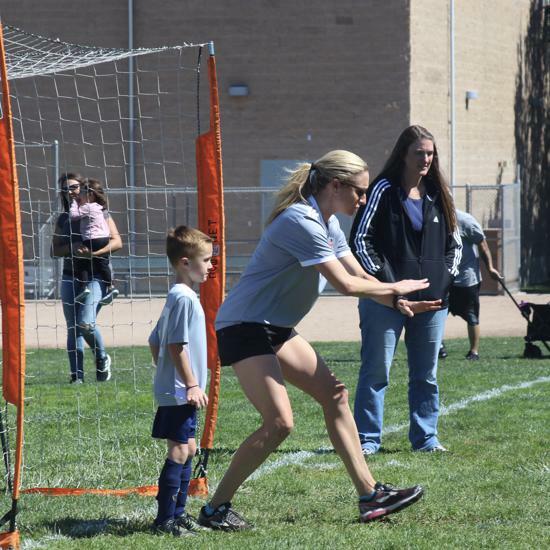 Our goal is to create teams that will represent us well in our community and surrounding neighbors. 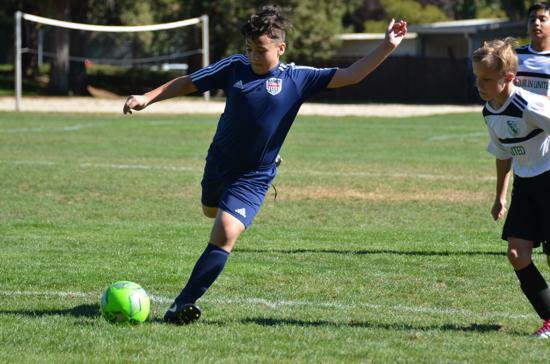 As such, families should expect the possibility of assignment to a team that practices anywhere from 10 to 20 minutes from their home, and all practice venues will be in the town of San Ramon. 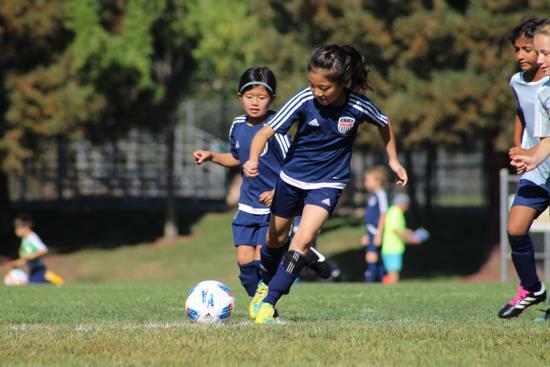 Practice will begin in mid-August for U7 – U19 teams and the games begin the weekend prior to Labor Day. 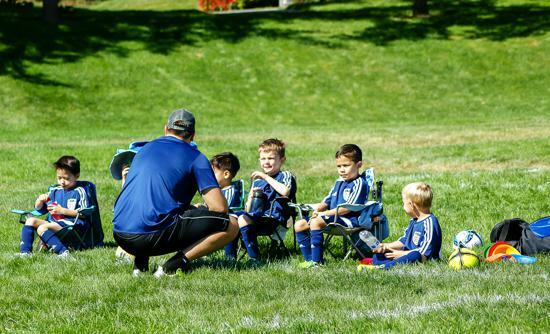 U7 – U19 families must expect to practice on any day(s) of the week at the discretion of the coach based on the availability of the coach. 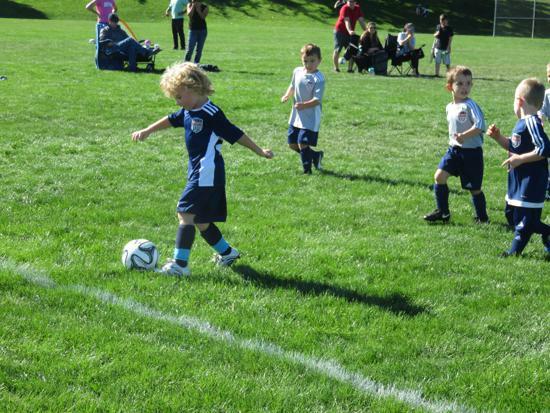 The U5-U6 practices/games are held on Saturdays, beginning the weekend before Labor Day. 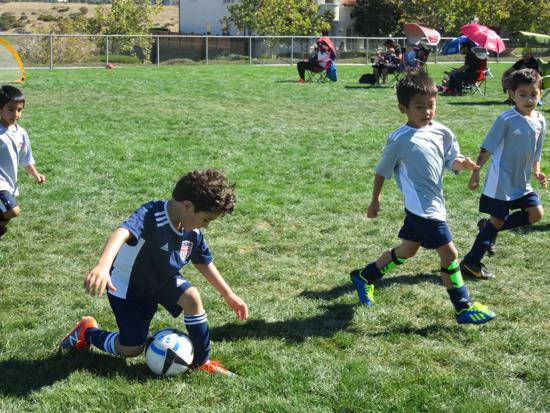 Game schedules will be posted by San Ramon FC in early August, with most age groups playing approximately 8 to 10 games per season. 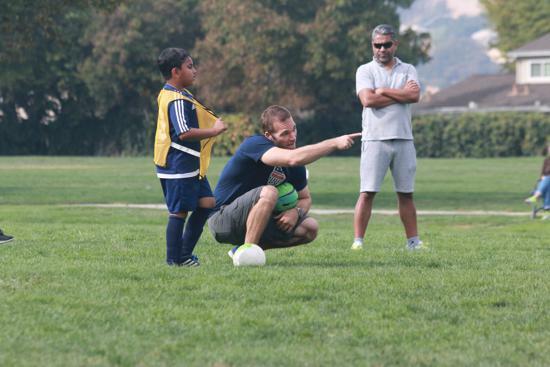 Coaches are selected by the San Ramon FC Development Director from the parent volunteers who express interest. 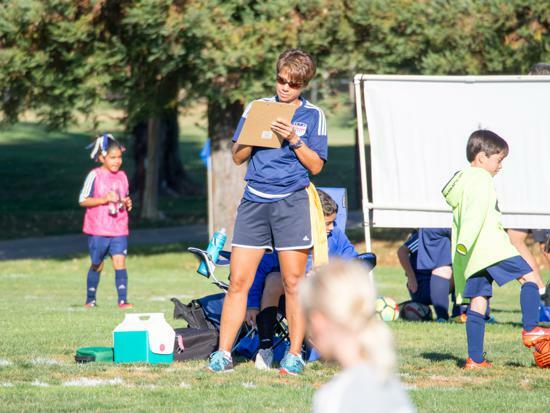 Some are returning coaches and some are new coaches, but we support every coach with care. 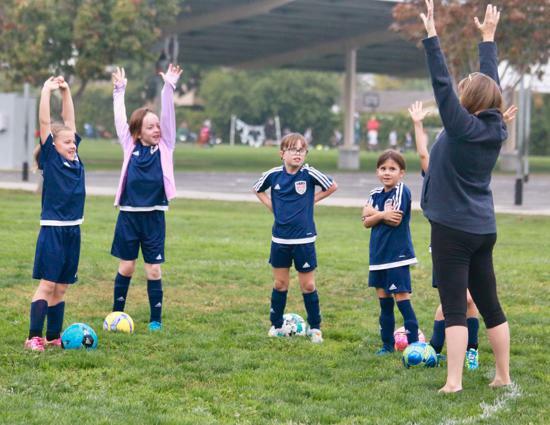 Volunteering to coach offers a rewarding opportunity to work with children and build their individual and team playing skills. 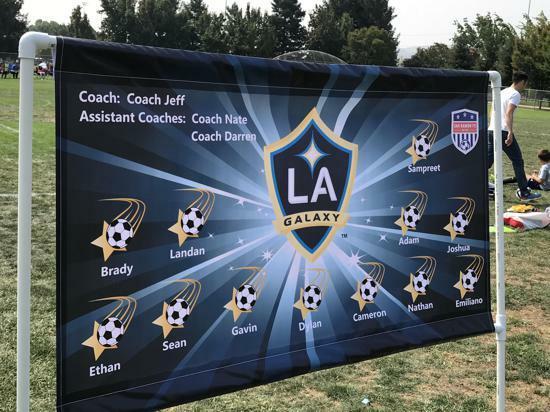 All coaches and assistant coaches are required to register with the club and to get fingerprinted for a background check. 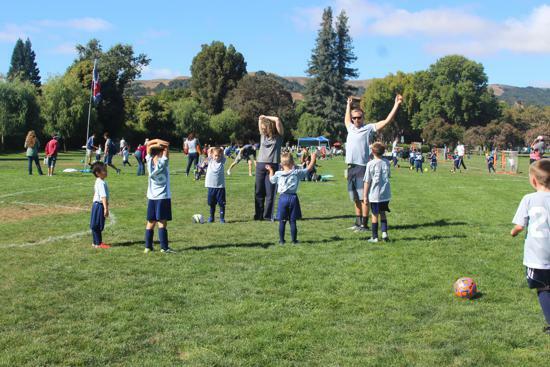 SRFC provides support to volunteer coaches by providing coaching curriculum handouts and free coaching clinics beginning in August. 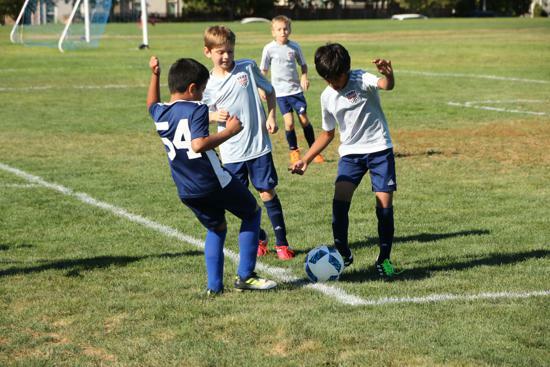 Additional training is available through CYSA and NSCAA coaching courses. 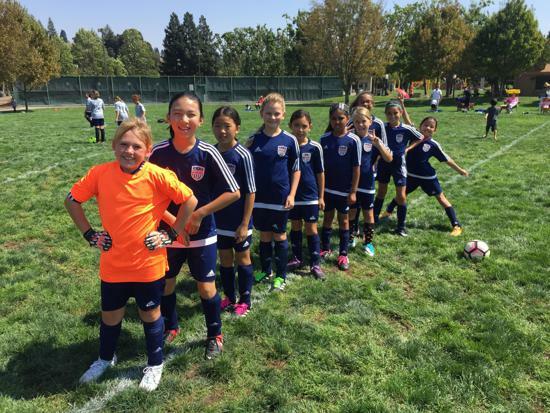 We place an emphasis on skill development and creativity by providing coaches with United States Soccer Federation guidelines to help practices run smoother. 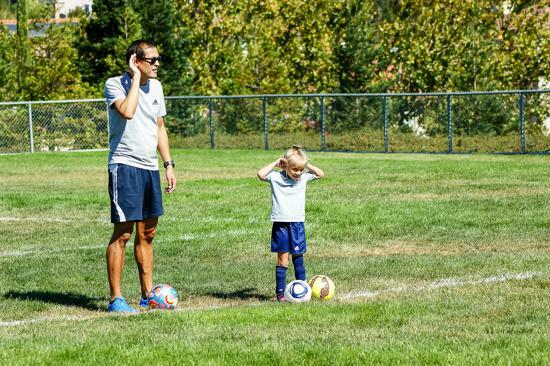 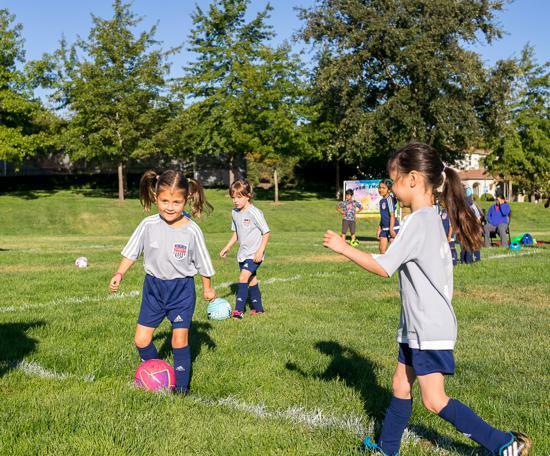 Through age-appropriate exercises and small-sided games, players learn basic fundamentals and technical execution at an early age, while still having fun. 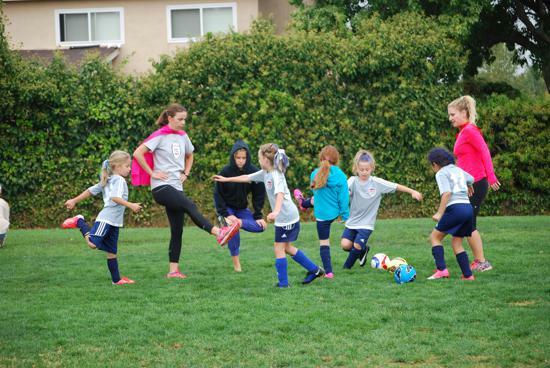 Depending on the work or personal schedules of our head coaches, they will determine the best days and times so they can be in the available fields to conduct practice sessions. 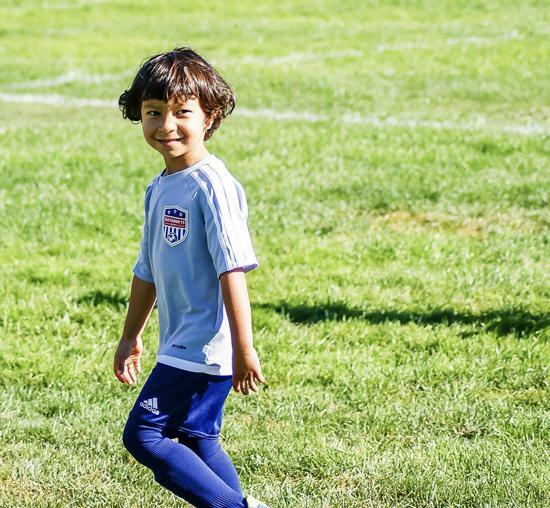 Practice times can start as early as 4:00 pm or as late as 6:30 pm, and families, by registering, agree to the possibility of a start anywhere in this time frame. 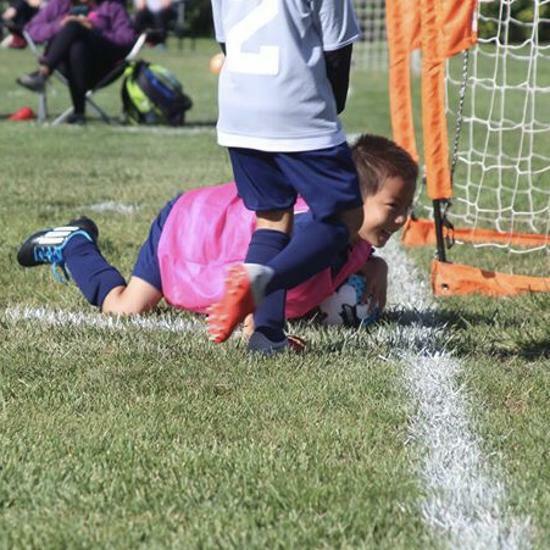 We cannot guarantee a start time, so parents should have their calendar open for a start time in the window provided. 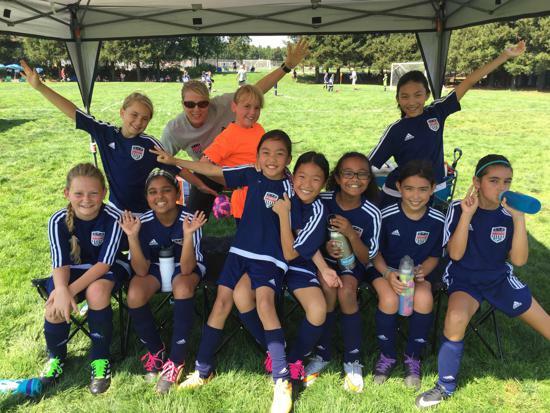 San Ramon FC is proudly made up of more than 200 volunteers to make each season better than the last. 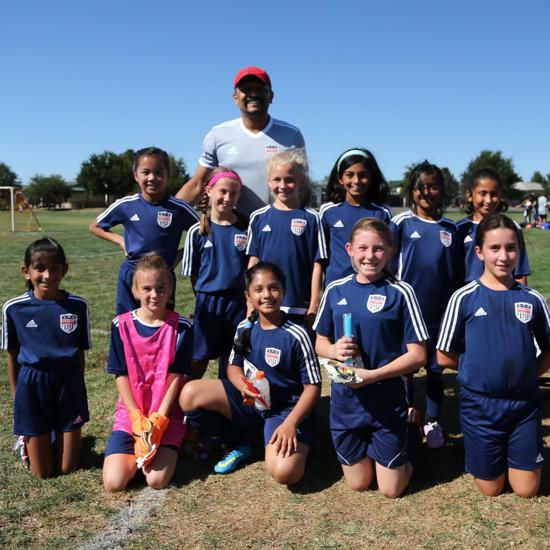 From the board members, volunteer coaches, and assistant coaches, San Ramon FC is an organization built with pride by its volunteers. 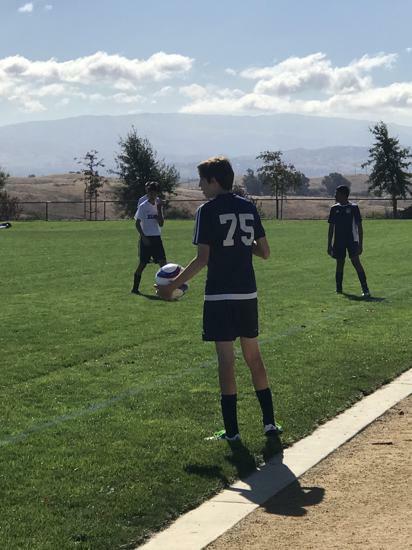 It is with your help that San Ramon FC continues to improve, and in the end, none of this would be possible without your help. 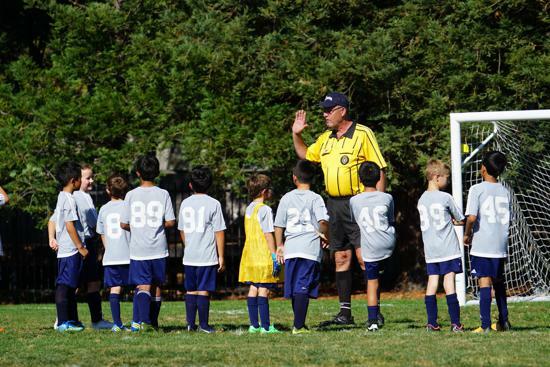 If you are interested in volunteering as a coach, assistant coach, or training to be a referee, please mark your interest when registering your child or contact us to learn more.